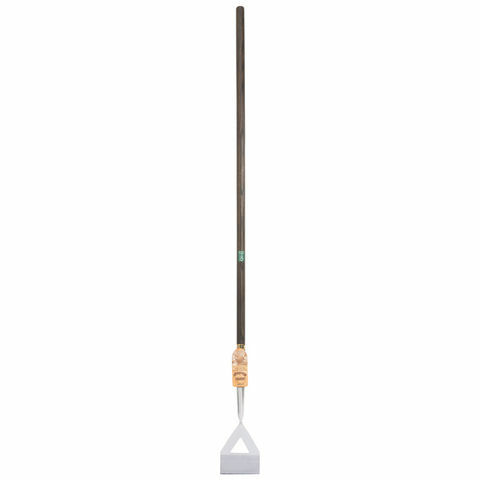 This cultivator from Draper has been manufactured using modern techniques reinforced with traditional build quality. The advantages of these construction techniques are improved longevity of the tool, enriched comfort, which in turn provides enhanced performance. 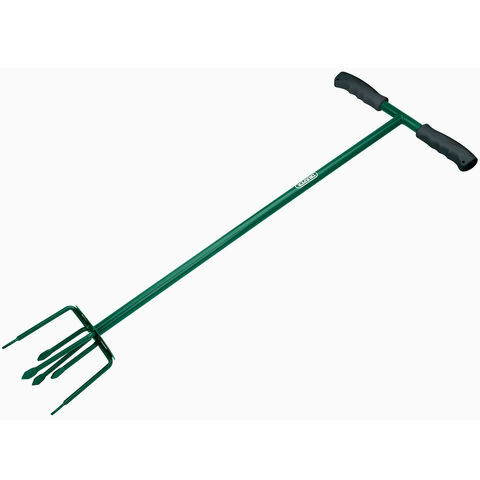 This heritage range cultivator has a thick, fully hardened, tempered and polished stainless steel tines and socket, which is securely fitted to a FSC certified solid ash handle. 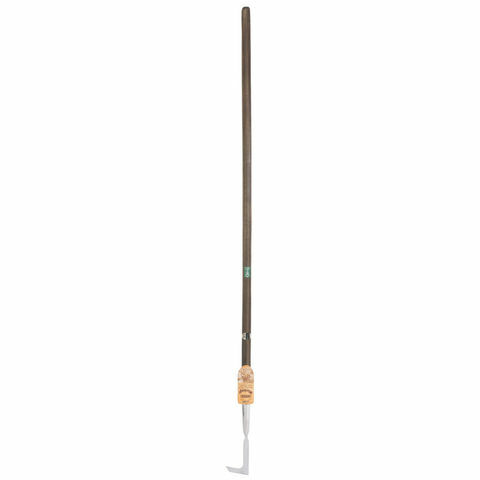 The Draper 83732 is a dutch hoe with blade and socket that has been manufactured from stainless steel that benefits from being hardened and tempered for added reliability. 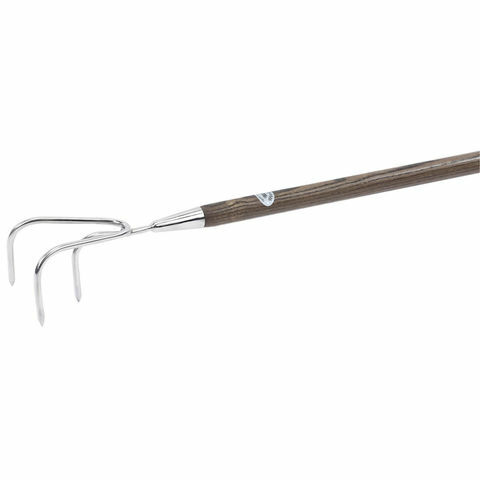 This hoe also has a solid ash handle for extra comfort and strength when using.